Recently there’s been a resurgence of startups, business development and entrepreneurship opportunities in our area. Though there are many local campaigns and projects facilitating this, one is quickly gaining momentum that we're proud to be a part of. That is the Drive Binghamton project. Last September, several local, and regional, businesses, organizations, academic institutions, etc. came together with an idea: to start an innovation project that would create a visible, strong and cohesive community for local entrepreneurs, technologists and creatives. This project was also meant to initiate an open conversation about how local emerging startups, as well as established businesspeople, could support and get involved in these fields. 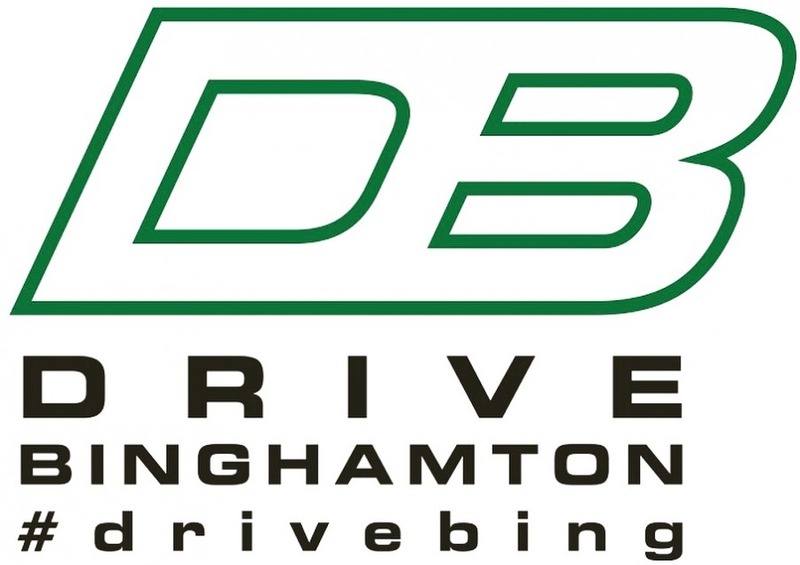 Months of conference calls, emails, and countless other endeavors from local organizers and regional sponsors culminated in the creation of the Drive Binghamton project. If you aren’t familiar with Drive Binghamton, it is an-event driven undertaking featuring an online calendar supported by Upstate Venture Connect, an entrepreneur-led nonprofit organization aimed at connecting Upstate New York entrepreneurs with the necessary resources for success. The local events making up the Drive Binghamton calendar are aimed at fostering engagement and networking opportunities for local entrepreneurs, technologists and creatives. The project’s first event occurred in early December. Entitled ‘Tales from the Trenches’ (a ‘fireside chat’ hosted at The Center on Court Street in Binghamton), the event offered participants an opportunity to listen in as Adam Sabol, founder of CommuniKey, and Muckles Inc.’s founder Casey Coolbaugh, shared their experiences building their businesses here and being members of the entrepreneurial community in Binghamton. Our area has never seen an initiative like this one, connecting and engaging local professionals, young and old, as well as fostering their collaboration and growth in order to help our area thrive. Upcoming events for Drive Binghamton include another Tales from the Trenches fireside chat featuring local business owners Elin Barton and Damien Cornwell on Thursday, January 12th at The Center, a Breaking Down the Silos startup mixer on Thursday, January 19th at the Fahs Construction Conference Center, and so much more. Such an extensive undertaking wouldn’t be possible without the efforts of Upstate Venture Connect, CommuniKey, Binghamton University, Freshy Sites and so many other contributors. Take a look at the project’s calendar, as well as a more thorough list of the Drive Binghamton collaborators. And make sure to use the hashtag #DriveBing on all social media related to this project to help us Drive Binghamton forward.